This is Peter Greste. He has been in prison in Cairo since December 29. Today he appeared in court for the seventh time and was again remanded in custody. He is accused, along with two Al Jazeera English colleagues, of distorting news reports to favour the Muslim Brotherhood, which supports the ousted President Morsi. 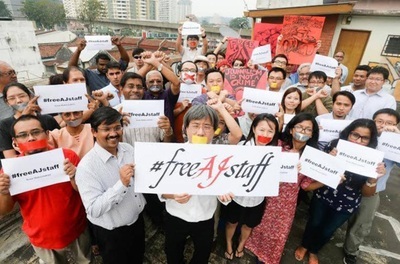 Two other Al Jazeera journalists have been imprisoned since August and one has been on hunger strike for nearly four months. The video below shows Greste's father reading the journalist's statement from Tora jail to mark World Press Freedom Day. 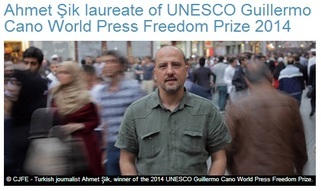 The Turkish journalist Ahmet Sik was yesterday awarded the $25,000 World Press Freedom prize. The citation says that he is an ardent defender of freedom of expression who has devoted his career to denouncing corruption and human rights abuses. 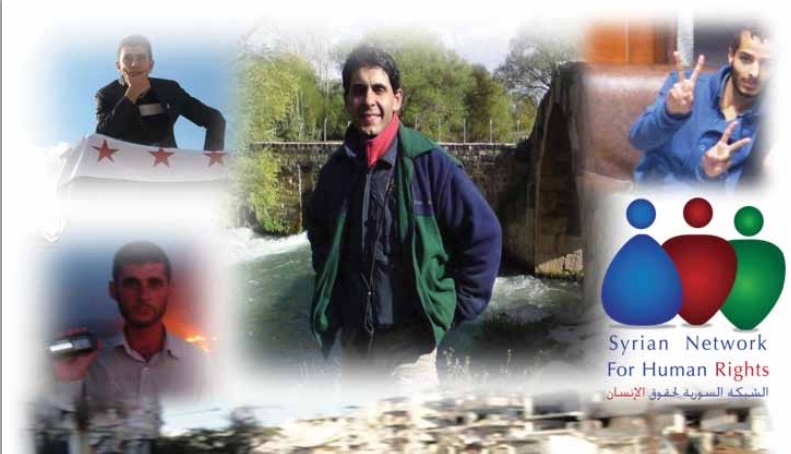 He was arrested and detained in March 2011 on charges of being linked to Ergenekon, an alleged terrorist organisation, and is still awaiting trial. If convicted he could face 15 years in jail. He has been on bail since March 2012 and is continuing his work. Mohamed Fahmy has been awarded Canada's World Press Freedom prize in recognition of his battle for free speech since his arrest in December. 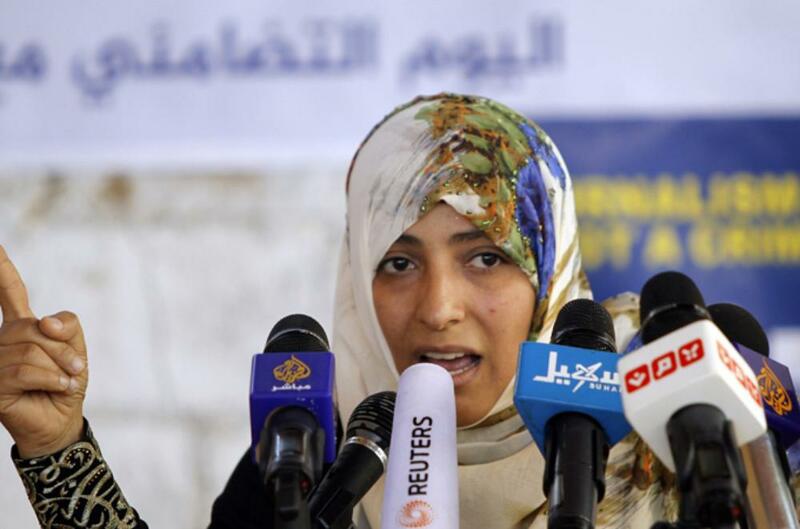 He has donated the C$2,000 prize to the family of Mayada Ashraf, an Egyptian journalist who was shot dead at a protest last month. Fahmy appeared in court in Cairo with Peter Greste and Baher Mohamed today and was again remanded in custody. Hit in the head with a flare while covering protests over bus fare increases in Rio. After four days in a coma he was declared brain dead. 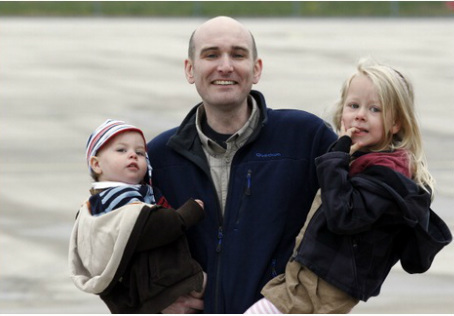 His daughter Vanessa, a 29-year-old journalist, was with him when he died. She wrote:"I asked forgiveness for all my mistakes and promised to keep my head held high and take care of my mother and my grandparents." A driver, security guard and technician were sitting with a camerman in an Express News van on a routine assignment in Nazimabad when four gunmen rode up on motorcycles and opened fire, killing the three and wounding the cameraman. Police found 17 pistol shell casings at the scene. The Taleban group TTP admitted responsibility. 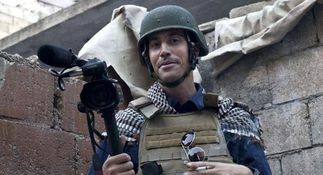 Freelance reporter with Fallujah TV killed by a bomb aimed at police in Khaldiyah. Muayad Ibrahim, a freelance reporter for Al-Anbar TV, was wounded in the blast which also killed two policemen and wounded two others. 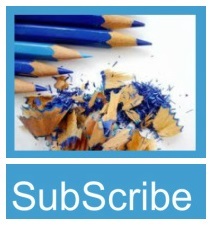 Radio reporter was travelling with Congolese troops to Kamango village when Ugandan rebel fighters ambushed their car. Muliwavyo was shot in the head and stomach. 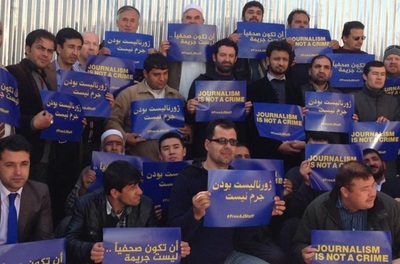 Two other journalists also in the car were injured. 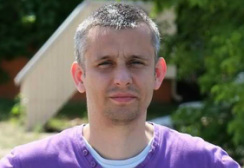 Reporter with the pro-government Vremya newspaper was on his way home from work in Kiev when his taxi was hijacked at traffic lights half a mile from Independence Square during the riots. Veremyi, a colleague and the driver were pulled from the car and beaten up. 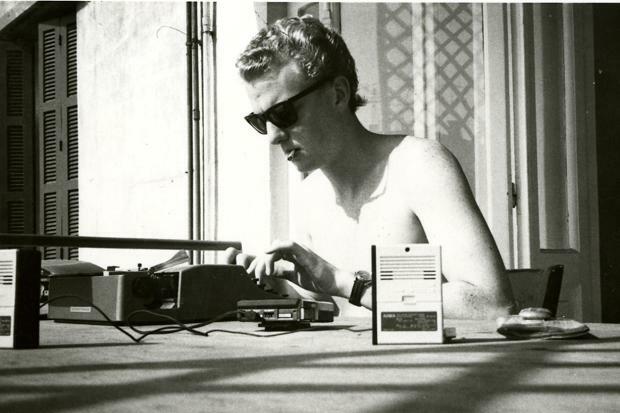 The reporter died from a gunshot wound in his stomach. 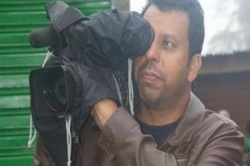 Television cameraman killed by two gunman in Buenaventura. He had received death threats after trying to film after a murder. He left the area on police advice but had recently returned. Al-Mayadeen station, which supports President Assad. Canadian photojournalist killed by a barrel bomb dropped by a helicopter in Aleppo as he was gathering information on the damage caused by the bombs - barrels packed with explosives and scrap metal. Fourteen other people died and dozens were wounded in the attack. Interviewed last year about his decision to work in Syria he said: "I could not ignore this ongoing human tragedy. Syrian people feel abandoned by the world. They are asking for our solidarity." Swedish radio reporter shot in the head by two men on foot as he got out of his car in the diplomatic area of Kabul. He had arrived in the city two days earlier. 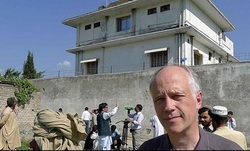 The Fidai Taleban splinter group said it had killed Horner because "he was not a journalist, he was a spy of MI6". Reporter shot while covering anti-coup protests. Egyptian media reported that she had been killed by protesters demonstrating in support of the deposed President Morsi, but bystanders say she was shot by a police snipers who killed three protesters at the same time. Radio presenter stabbed in the chest four times at his home in El Progreso. 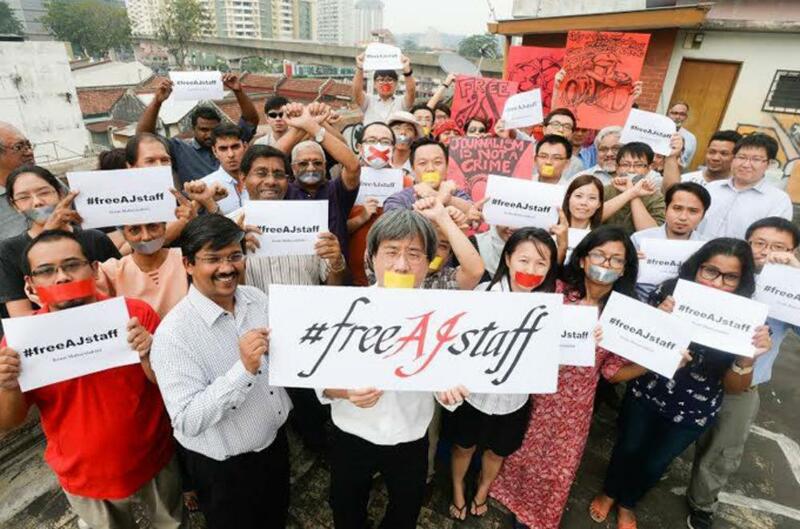 He was a human rights lawyer who worked for the Jesuit-backed ERIC-RP station. He and colleagues had received numerous death threats for challenging the government since the 2009 presidential coup and international organisations had asked that he be given special protection. German photojournalist shot by a policeman while waiting in a convoy delivering ballot papers for the presidential election. The officer was immediately detained. 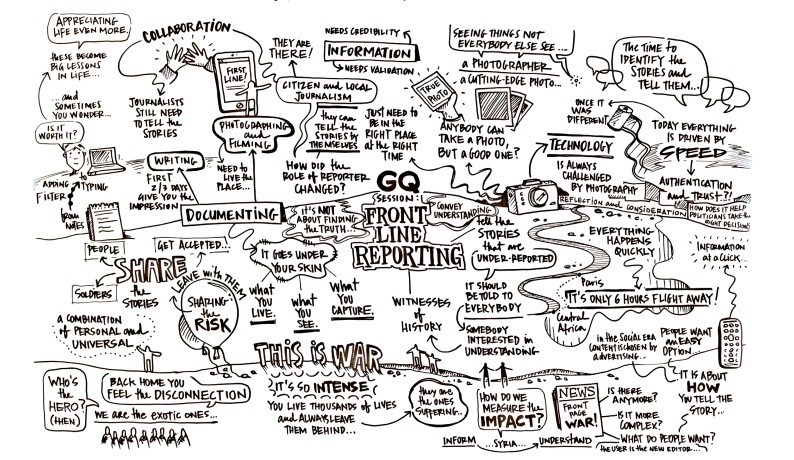 Niedringhaus was one of 11 AP photographers to share a 2005 Pulitzer prize for their coverage of the Iraq war. Reporter, technician and cameraman with the Lebanese Hezbollah Al-Manah TV station killed covering clashes in Syria. They were declared martyrs and hundreds attended their funerals. French photojournalist killed while travelling with the mostly Christian anti-balaka militias. She had been working in South Sudan since graduating from Southampton Solent University in 2012 but was in the Central African Republic for a new project. ﻿Why do they do it? Seven journalists - four Frenchmen and three Spaniards - who had been held hostage in Syria for months have been released in the past few weeks, but many more are still in captivity around the world. At the end of last year Reporters without Borders calculated that 37 journalists had disappeared, been kidnapped or were being held hostage, including the seven recently released. The missing include the American photographer James Foley, above, who disappeared in Syria in November 2012. 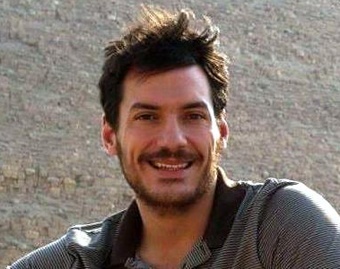 It is thought that he may be being held with another American, Austin Tice, below, who went missing from his home in Damascus the previous August. A week after Tice disappeared, the Jordanian reporter Bashar Fahmi Al-Kadumi also vanished and was thought to be being held by Assad government forces, along with a Turkish cameraman Cüneyt Ünal. Unal was released at the end of the year. The other three are still missing. 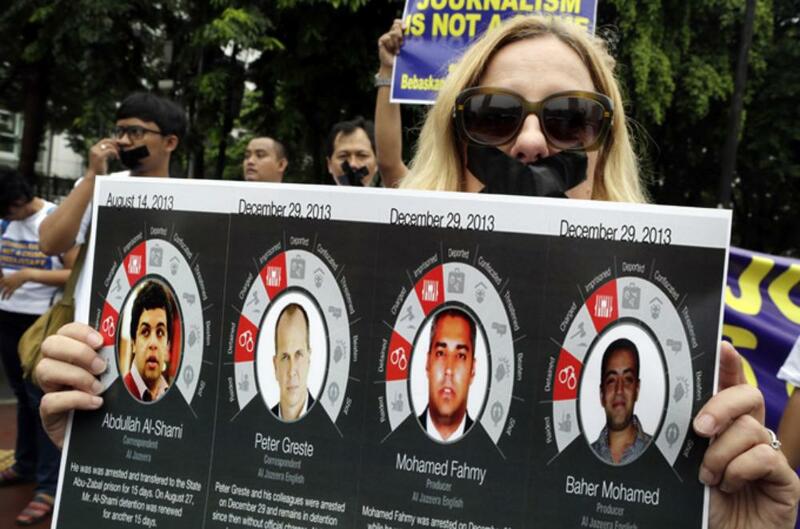 Several of the journalists on the RSF list are believed to be dead. They include the Frenchman Fred Nérac who went missing in Iraq in 2003 and was declared dead in 2005. China 33, Eritrea 28, Iran 18, Syria 36, Turkey 13, Uzbekistan 9, Azerbaijan, Bahrain, Ethiopia 6, Burma, Egypt, 5, Eritrea 4, Laos, Mexico 3; Saudi Arabia, Cuba, India, Pakistan, North Korea, Russia, Vietnam, Kenya 2; Swaziland, Sri Lanka, Sudan, Rwanda, Libya, Kuwait, Gambia, Djibouti, Argentina, DRC, US 1. #AJtrial: @Repent11 tells judge it's #WorldPressFreedom day. Judge says: "Happy #WorldPressFreedom day." #AJtrial: Recess now. Bold move from @Repent11. Told the judge that he can provide proof of his relationship w the intelligence services. 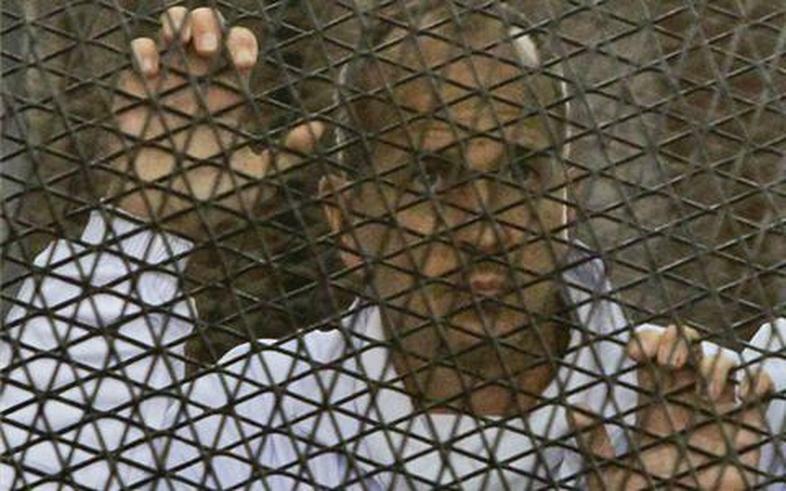 #AJtrial – @PeterGreste: "We've spent nearly 130 days in jail. It feels like a massive injustice regardless of the outcome." During #AJTrial recess @PeterGreste says their spirits are high but they haven't yet had any opportunity to present their side of the story. #AJtrial: @Repent11 says they still only get 1 hour a day outside of cell. Max security get 2. Yet again would like to thank @PatrickKingsley and @rpollard for their dedicated in court reports #ajtrial shame about the adjournment. Fahmy is patiently explaining to #AJTrial judge how journalism can relay different opinions to an audience w/out taking a particular side. #AJtrial – This seems pretty big. @Repent11 telling judge: "I have great relations with state security, with the army, & the intelligence." #AJtrial: Judge says: "Do you want to cover the elections?" @Repent11: "No I don't want to cover the elections." Laughter. 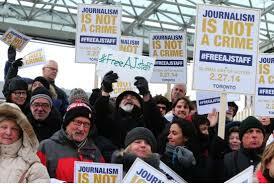 #AJtrial – @PeterGreste: "We recognise the significance of the coincidence of this trial falling on #WorldPressFreedom Day." 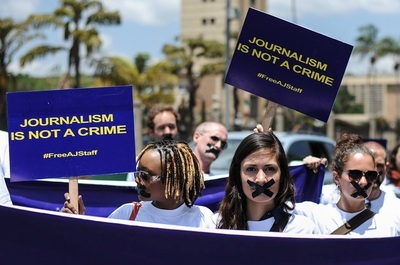 #AJtrial – @PeterGreste: "You can't have a free society without a free press. In Egypt today you know that you can't provide balance as..."
#AJtrial – Sidenote: judge told @Repent11 that to expedite case, his lawyers shd get on w it. But @Repent11's lead lawyer not here today. #AJtrial – Adjourned till 15 May. No bail. @Repent11's lawyer fined 50 pounds for not attending due to an emergency. #AJtrial — @abdallahelshamy: "Prison is like living in a pithole."